Over the past few months, I have encountered the "$39 Experiment," and other creative efforts to get free makeup. Thousands of people are reporting great results by contacting companies directly. They report that you don't have to participate in spammy surveys or websites to receive samples. You don't even have to spend one penny writing to them either. Email and online forms work! Here's how to write your letter or email to convince a company to send you samples and PR packages. These techniques work. The chances of you receiving samples is relatively high, provided you know who to write to. I have written to many companies and many sent me free samples and full-sized products. You can also get a great selection of travel-size products this way. This kind of activity has always been kept a secret. Only a lucky few who know that you can get free makeup get results. I am here to expose the truths and how to best tackle the letter! Make a list of the companies you're interested in. Find their addresses (email or postal) on the company website. Write out your email/letter (we'll discuss this in detail below). Send it and wait for the mail to come! Special tips for receiving PR packages are included below. Samples/full sized products of skincare products including moisturisers, cleansers or hand cream. Any haircare products including shampoo and conditioners, sample sized or full sized. Perfume companies almost always have plenty of samples to send for free. 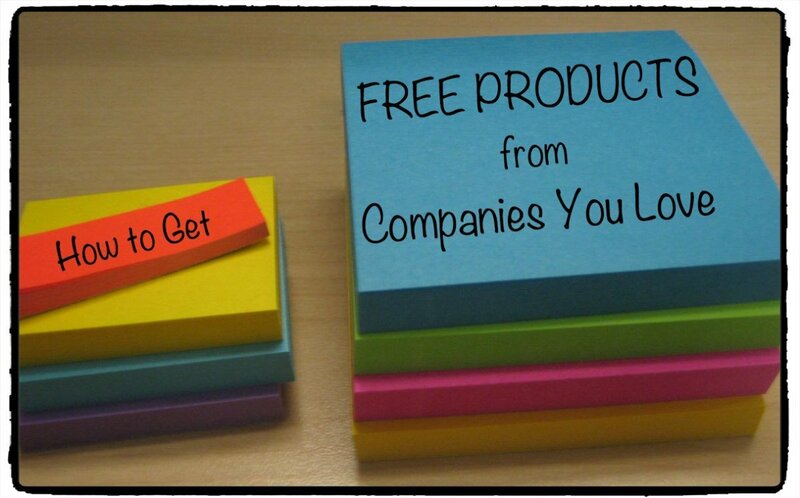 It's easy to write to companies for free products. This guide will teach you how to write the email or letter and which companies to contact. Whether you want the samples only for personal use, to try in your work as a makeup artist, or to review on your beauty blog, the first step to decide which companies you want to contact. There are literally hundreds of companies across the world that could potentially send you samples, so don't feel limited. 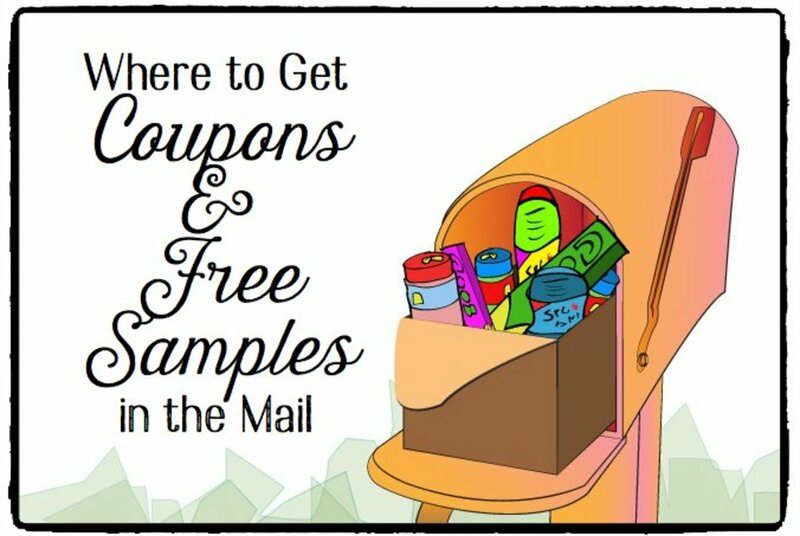 I have written to about 15 companies and I will mention the ones that sent me free samples (and the ones that didn't!). Since many companies simply won't respond at all, make sure you have a few on your list so you get some results! Carmex - Known to send samples in the U.S.
Burts Bees - May send samples in the U.S.
DermOrganic - Sends lots of samples. Juara - Sends samples sometimes. Many of the brands featured in the photos here send samples! Once you have an idea of the companies you would like to contact, it is time to search for the addresses. The best way to do so is to visit the company website. Look for a "Contact Us" or "Help" or "About Us" link at the top or bottom of the homepage. That's usually where you'll find all the details you need. Some companies may only provide an email address. Others may provide postal mailing addresses, and still others require you to fill out a form to contact customer service. Any of these methods can work. Make sure to choose the correct email address. Some companies have different emails for technical support and other departments. Look for "customer service," "media relations," or "public relations." The most important part of this process is to write an excellent letter. You want to make the company think, "Wow, this is a really loyal customer!" or "We could get some amazing publicity from this blogger!" It sounds difficult, but here are some ideas to get you started writing a professional and convincing letter or email. Note: I believe in giving compliments to the company. Only after that do I ask for free samples. This method works a lot better than the complaint route (unless you have a legit complaint and proof of purchase). Dear Sir/Madam, A polite and formal greeting works best. Introduction Say that you are writing to tell them what a great range of products they have. Give many compliments about their company, from how their products always work wonders on your skin to how their products deliver each time. If their cleanser or eye shadow is your favorite, now is your chance to tell them what you think. They really do value our (the consumers) opinions. Personal experience Include an experience that you had with their cosmetics. It could be how glossy your hair is after using their shampoo or how their skin cream cleared up the dry skin on your hand. This adds more credibility and personality to the letter. Ask for samples Do not ask bluntly. This it does not work. Mention that your hairdresser recommended their shampoo range or that you want to "try before you buy" and see which one works best on you. Skin or hair type Some companies will need to know your skin type/condition so they know which samples to send. If you have sensitive skin, be sure to mention this. Your address Don't forget this! Gratitude Say thank you for taking the time to read your letter and that you would be so grateful if they send you samples. Say that you are looking forward to their response. Sign off "Yours faithfully," "Kind Regards," or "Best Wishes." Here is a sample email to a fictional skincare company. You can use this template for any personal care company you write to or to fill out an online request form. I am a dedicated fan of your company because I love the way that you combine such pure techniques with science to create wonderful skincare products! I absolutely adore your products because they always deliver what I need, whether it is to give my skin more vitality or to cleanse. Each product always delivers, I value your experience in creating such stunning products each and every time. A friend recently recommended that I try out some of your bath and skincare products. I would love to try some products out before I buy, to see which work best on me and which I love using. Could you please send me some samples from your skincare or bath products ranges? I would be so grateful if you could. I would be very happy with any samples at all. My address is ___ Thank you! I am looking forward to trying them out! Your favorite cosmetics store may also be a source of free samples. Let the employees know how much you enjoy their products! Compliments and positive feedback go a long way to convincing people to be generous! Why Do Companies Send Samples Anyway? Most blogs and websites have reported that they have received the most free samples from cosmetics and makeup companies. Why is this? 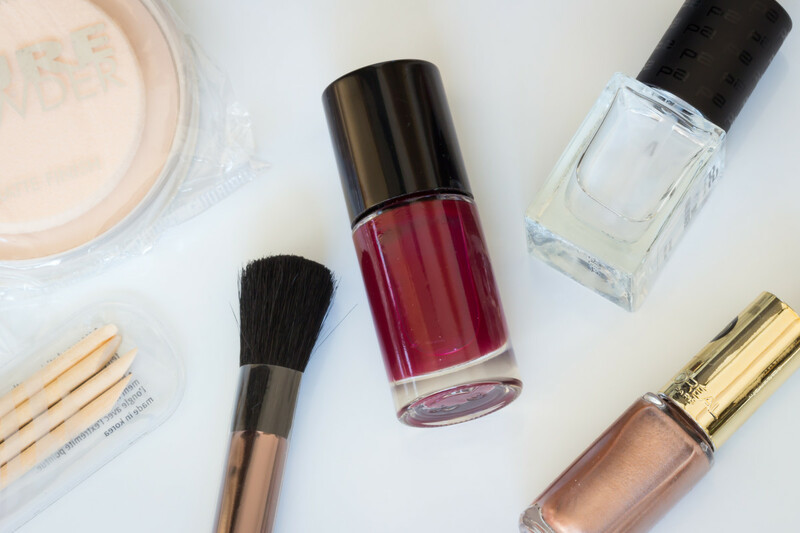 Manufacturing samples and even full-sized cosmetics is relatively cheap for the company, so they can easily afford to send samples to those that ask. You may want to try out the latest product of theirs, but ask for a sample to "try before you buy." If you like the sample, chances are you will probably buy the product afterwards and even recommend it to family and friends. This is what the company is banking on. Cosmetic companies generally include samples of their latest products when you order online and purchase some items. These samples are stocked and ready to be shipped if someone writes asking to try out a couple of their products. Companies send PR packages to artists and bloggers when there is a new season launch. They want people to know about new products. They may also be holding a blogging event for artists and bloggers who review products. This is a key way for companies to promote their goods. If you ever try writing to companies for free stuff, I would recommend writing to cosmetics/personal care companies because they are the most likely to send samples. Makeup artists and bloggers who review products can receive generous PR packages from companies, particularly when there is a new line launched. If you are a beauty blogger, makeup reviewer, or makeup artist looking for free samples, you will get better results from companies if you convince them that you're likely to send more business their way. Establish your credibility by including the URL of your site, business, or YouTube channel, if you have one. Ask or find out whether the company is launching a new line of products. They will be more likely to send samples if they are trying to spread the word about new items. Ask about any blogger events the company is holding or participating in. Makeup bloggers and artists usually receive free samples at these events. Ask them about what they require for "credits." This is when a magazine reviews a product and mentions it by name. Some companies are particular about where they are credited. This question will boost your credibility and may get you more samples. If you have done makeup at an event, contact the makeup manufacturer and include event images. Ask them whether you can thank them for providing the makeup (another way of asking them to send you more!). 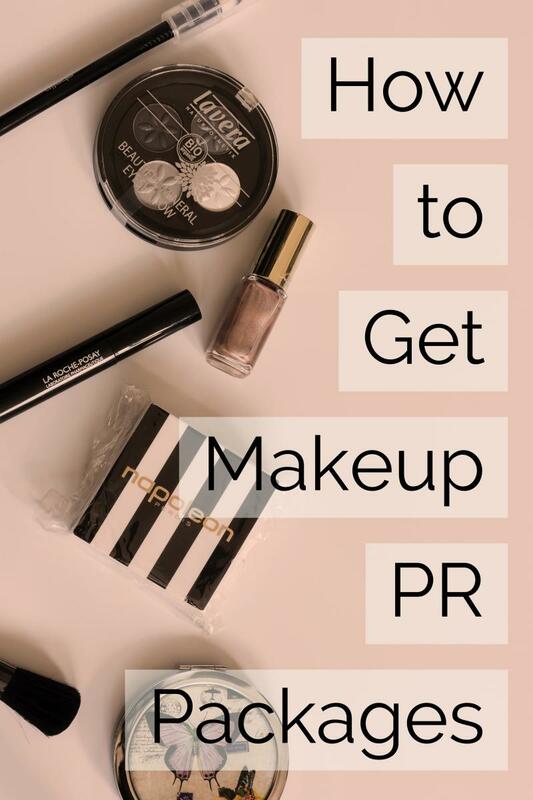 Since I've been asked for more tips on getting PR packages, I've also written an extensive article which contains more in-depth advice on how to maximize your chances of getting a PR package from a beauty company. 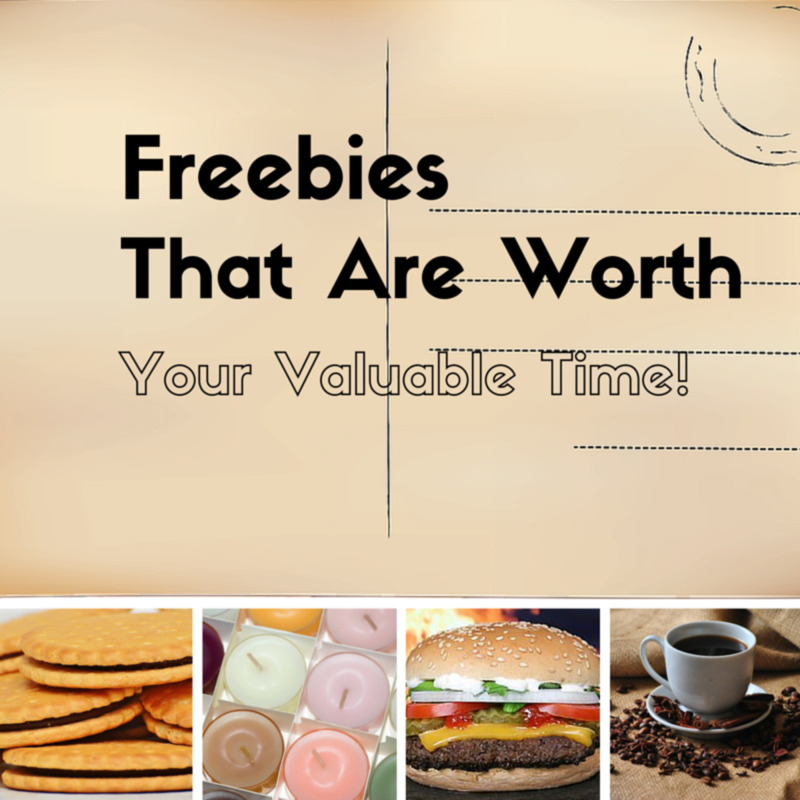 Most companies will send free samples, but not all, so be sure to contact several companies. If you are feeling a little stuck on what to write, here are some phrases you can use. You can alter this language by filling in the blanks or changing the words to match your style and according to the product you are talking about. I am writing to say how much I adore your skincare/makeup products. I believe that ___ creates the finest hair/skin products in the world. I am such a fan of your company! 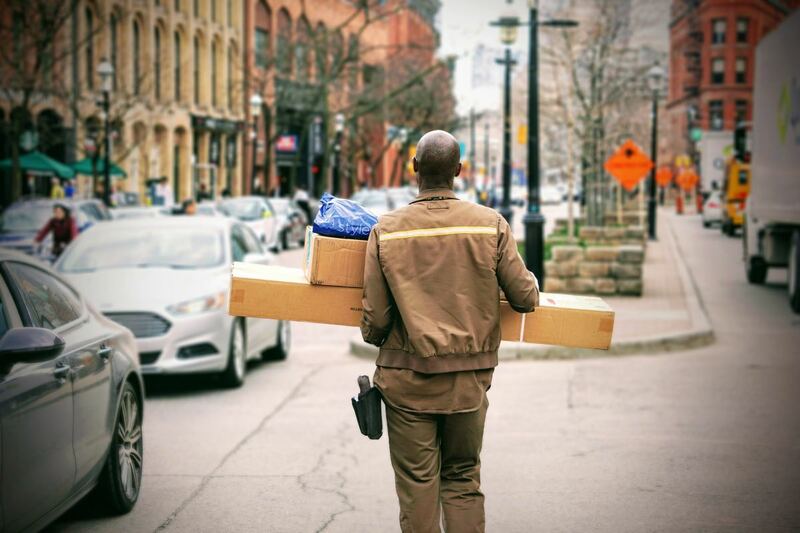 It is nice to know that your products will always deliver every time. My personal favourite is the ___. It's my savior! Thanks to this amazing product, my skin glows so radiantly! I like the way that your company combines natural botanicals with science to create a truly powerful yet organic and natural product. My friends and family always say how soft my hair is when I use your shampoo! My skin is usually dull and dry, but after using your cleanser it regains its youthful self! I use ___ every day. Without it, I could not survive! My hairdresser recently recommended that I should try out your shampoo range because it works most effectively with my hair type. I would love to try some of the hair products in your range before I buy. Thank you! I would love to sample some of your other products. I would like to try out some of your products just to see which work best on my skin/hair. The final step is to send your letter or email to the company of your choice. Make sure to send it to the correct address and department. Emails or letters that are sent to the wrong department in customer service are more likely to be discarded than forwarded to the relevant department. You will likely have to wait for a couple of days for a response via email and another two weeks for your samples to be posted. Sometimes it can take up to two months for any response at all, so be patient. I usually give up after a week, but it really varies depending upon the company. 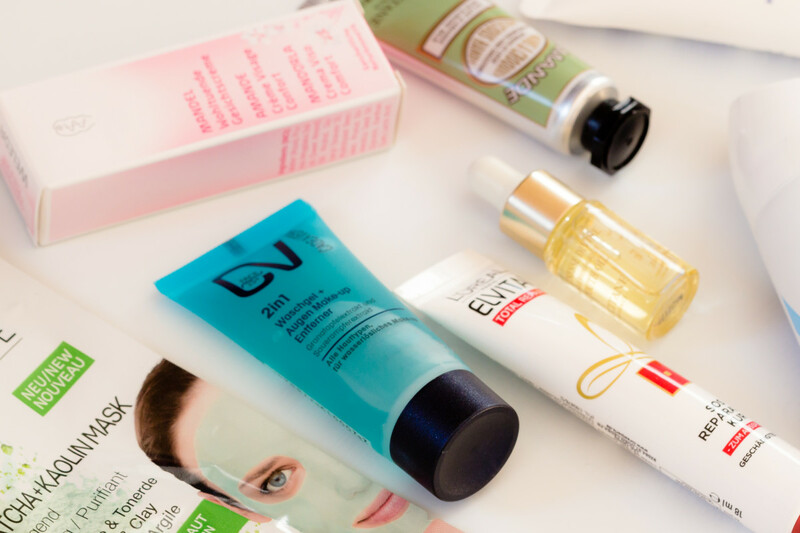 The majority of companies send free samples, since beauty and personal care have the most samples to give away. A positive and well-written letter is the key to success. For an approximate number, I would say that 1 in 2 beauty cosmetics will send samples. Perfume companies usually always send samples. Would you like to write to a cosmetic company, right now? Yes, I am thinking of who to write to already! Yes, but not now. I am might try over the coming days. Maybe... I'm a little skeptical. Not a chance! This is an utter waste of time. Just to show and prove that this method actually works, I followed in the footsteps of the $39 Experiment and wrote to a few companies. I will showcase my results. DermOrganic: Talk about fantastic customer service! I wrote an email to them and after two hours, they replied immediately and said they would send samples. They were also pretty happy about my compliments too. A few days later, I received samples from them including products from their hair care range and skin care range plus a coupon. Nice! Two sample boxes including their hair care range and skin care range worth $12. I also received a coupon too for 25% off my next purchase. Cleansing and moisturizing creams plus a facial mask. I hope that you enjoyed reading this guide and that it will encourage you to try it too. Just try for yourself and see what results you can reap. I appreciate any comments or questions! Thank you for reading! Could you still get free beauty samples even if you have a beauty page on Instagram? Make sure to check it out before you contact the company, as it gives some more tips and tricks you can use to make sure your email showcases your flair as an Instagrammer/beauty blogger at its best. Can I receive the makeup samples if I'm not a beauty blogger? It depends on the nature of the company's free sample policy. I've seen that smaller, local companies tend to give out more free samples to people who aren't social media influencers or beauty bloggers. International companies often refuse to send out free samples and will only do so if you have a certain amount of followers, etc., It just entirely depends on the company, I guess, and I'll be writing some more articles about this in the future, so keep an eye out for those. How do I get famous enough to be able to ask the makeup companies for free samples? Will companies send PR packages to countries outside of America? Yes, of course! Beauty companies don't care where you live, as long as you've got followers online who read your reviews and can purchase from the beauty company online. In fact, they love to send to social media influencers and beauty bloggers from around the world, because it'll expand the company's reach to new audiences and new countries. What should the subject line for free makeup samples read when I have my email ready to send? You could try any of the following: "Compliments to [Company]": This shows them that you've nothing but good words about the makeup they created. Or else, you can try "Feedback on [a product" or something along those lines. Can I get free makeup samples from a company based in another country? Yes, definitely! In fact, companies love hearing from overseas purchasers and users of their products. For example, I'm from Europe, but I've written to many companies before that are based in the US, and they've sent me free samples. How do you get a hold of these types of emails? Just go to the "Contact Us" section of the company's website, and you'll find all the relevant emails there. Some companies will have PR emails, which you can contact if you're a social media influencer, and then regular customer careline emails for non-media related queries. Would I be more likely to receive makeup samples and PR packages from makeup companies if I have a growing number of followers on my Instagram account? It depends on the number of followers you have at that moment, as well as how engaged they are with your page. For example, if you have thousands of followers, but they interact very little with your photos, then companies might see that your audience isn't engaged with the products that you're using or advertising. However, even if you had fewer followers, as long as they are very active, companies would see that high engagement and would value it a lot more. 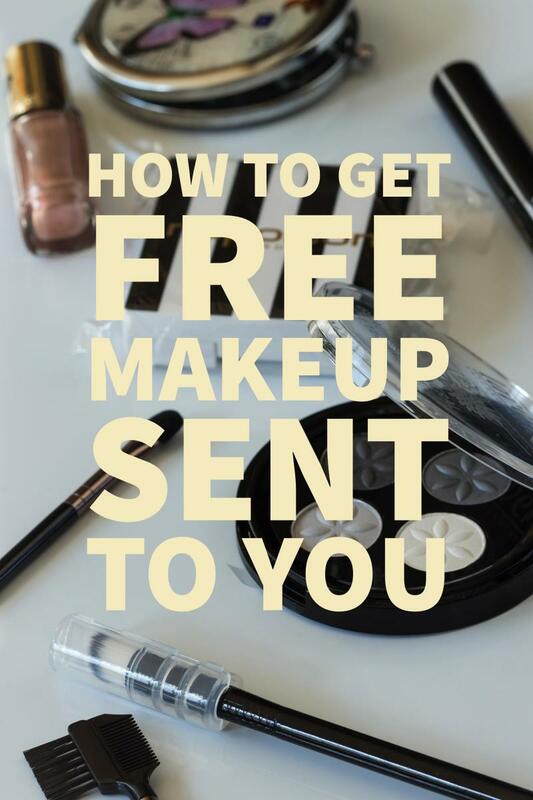 Do these free makeup sample tips really work? It completely depends on what companies you target, and the amount of "free samples" they have on offer, but for me, it's just been a luck game. For improved chances, make sure you don't just copy and paste the above letters, you need to make your letter as authentic as possible. If you fail to do that, then the company might not send you free samples for that sole reason, they'll know you copied it from somewhere. What smaller companies would be best to “target” for some free samples? Usually smaller companies in your local area would be great to target, since they're just starting out and would love to build a group of passionate fans and/or future customers. So by sending out a few small samples to customers who want to try out their products or small social media influencers can usually be a great marketing strategy for the company. Google some small local beauty companies near your area, and you should send them an email. Thank you for all of your great tips and advice. I plan on trying some of your ideas out. Again thank you. honestly i didnt know is this method is work or not for everybody. i personally think it is depends on your intentions. after reading this articles i have contacting dior via email for some makeup samples that i interested for. yes dior reply my email and give one telephone number, person to contact and address to send my request via letter. it is true it take about a month for reply. i almost forget that i had contacting dior early. P/S: what i wrote to dior is not with intention to get free stuff or abuse the privillage. fyi. i am frequent dior user. Great article and helpful insight. Thank you. Can you send make up samples so I can test it before buying more make up from certain brands. Would you still be able to get pr packages from makeup companies if you arent an influencer? great post! i recommended you to check out myfaayda.com and freekaamall like similar sites for best free stuff in india and online offers as well....this will help! I like your post i found very helpfull, and thank you for sharing this expirience with us (your friends, followers). I wanted to ask you, if you know ofcourse, that if a company from another country can send to another country free sample? I hope youll see my comment here. Wow, do you all really believe that she is going to help you get free samples based off of leaving a comment?!? What companies sent you PR packages? Hi would love to try your products to see how it works out. thank u product. Can you tell me another Companies which also send skin care products? Hi. I would like some free makeup samples to try them out to see if I like them so I can buy them. Thank you! I would love it if you could send me make up samples so I can test it before buying more make up from certain brands. Hi. What does PR in PR package means? Wow....a pretty good article. I'm not interested in cosmetics personally, although there are some male hygine products I could apply your techniques too. I was surprised to actually see you suggested writing a letter and beginning with a salutation such as Dear Sir or Madam: because I thought all manners went out the door at the turn of the century. I think it's nice to have that kind of personal contact and I miss that our our modern day world. I'd like to know if you have suggestions for food, or other products that can be used by everyone. what should i write in subject column? Thanks so much for reading! :D I completely agree with you there -- newer companies would be very willing to send out free samples, since building up a fanbase and gaining exposure online would certainly be important and even essential to starting companies. Yep, great social media profiles with plenty of active followers, lots of fantastic content, and enthusiasm are a must. Let me know how you get on, and thanks again! Thanks for posting! So amazing! I think it depends on the company, most likely the bigger ones get requests all the time, so they may not be as responsive. Newer ones, like I dont know... Mia Adora (http://miaadora.com/new) would probably be more willing to give out samples. I think its important to have a great social media profile, that has high quality photos will really help. It's kind of like your "resume". Brands like anyone else want a win-win situation. I am just wondering how do you set up to promote other companies and get free makeup ect ? Hi, I am litterally obsessed with beauty things anything that is for your neck and up. I love perfume (Boss) And i love taking good care of my skin I get lots of breakouts so I tend to use some cream I don’t even know the name of it doesn’t really work all that well but I’ve really been wanting to try dermorganic I herd that their products work really well. My name is Alicia Joanne Nelson, I am an Information Technology HelpDesk Assistant at the Agricultural Development Bank (ADB), a part-time home business owner and a youtuber. For this year, I have started my YouTube Channel, Alicia Nelson Channel. It was a means to advertise what I do and to connect with thousands of people all over the world. While doing my research, I have come across your company and realized that that your company collaborated with Youtube to help promote your products on Youtube. I would like to kindly if I can do a review on one of your product. I promised to give a fair review by pointing out the good and the bad. The name of my channel is Alicia Nelson Channel. My channel has over 1800 plus (+) reviews and 27 subscribers. This will get my viewers to know more about your products which will influence them into buying your products. After the review I will return the product. Thanks again for your usual co-operation and I do hope to hear from you soon. I would like sign up for free samples of makeup. Skin care.. I would love to promote some products on my instergram and also YouTube how could I get started ? as a beauty professional and an employee at mac, i am truly sorry but this will not work! any emails that state that they want free makeup or along the lines of that, get put into junk mail. this is simply because you are asking for free, undeserved makeup. do not try this as it will waste yours and ours time. Hi I’m a beauty gru . I have a YouTube channel &’ also instagram and Facebook. I would be interested in receiving free make up to promote them. How do I start ? Just would like free makeup to review to my YouTube channel.. This was amazing beautifully written and explained .thank you ! Please send me products for review in india .. Thank you so much for the advice! I have been a beauty guru for years. However it was always for fun. I am new to the professional world of beauty. I am most curious about free samples and sponsorships. This will be most helpful. Hello my name is Kerri I've recently been watching make-up tutorials on Facebook. Im just getting into make-up and would like to know if you have any suggestions with your products? I will soon be going live on Facebook and the make-ups that I will try out on my face I will also promote on Facebook only Bc the products that I use on my face I want to definitely let other woman know about them. I would like to samples products to see if it has a positive or adverse reaction to my skin. l am a mature woman, because of my beauty regimen, I look at least twenty years younger. but wait youtube beauty get products they aint ask for !!!! they put they addressss somewhere or idk !!! I LOVE THE WAY YOUR CCOMPANY DOES BUSINESS, I WOULD LIKE TO TRY SOME OF YOUR FEATURES TO REPRESENT TO OTHERS. This does not work. Hit rate will be non-existent, most companies defer or ignore. 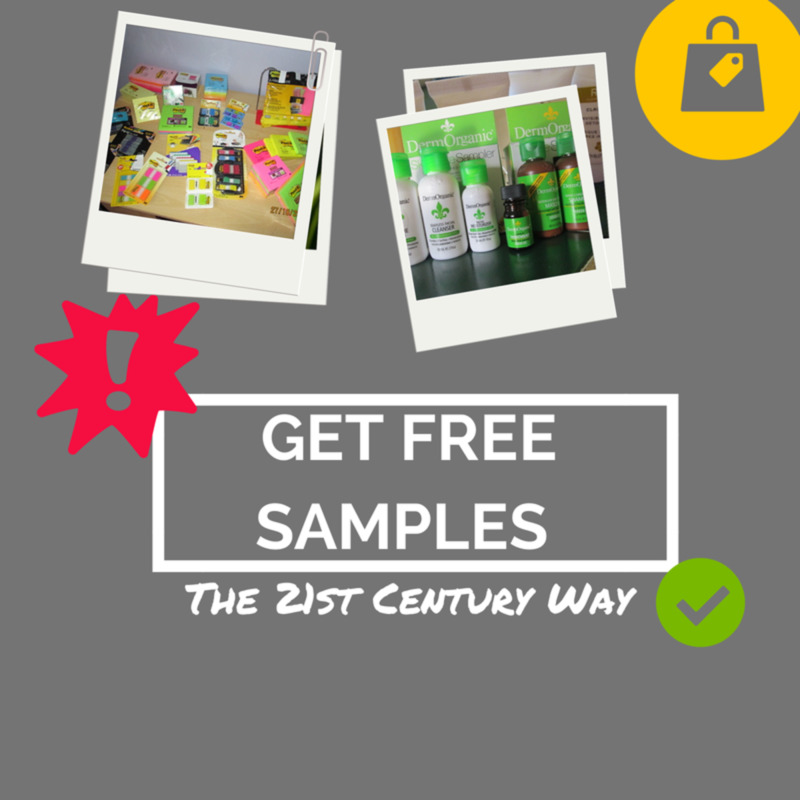 You want free or sample product? Go to a counter in a retail location and don't waste your time here. Just out of curiosity and to help me draft my list, which companies sent you makeup? I tried this and as denied by every company. I will say that I did receive extremely polite responses. I have actually tried this myself starting in March. I did a run of about 100 companies that sell men's hair and/or skincare. So far, from them all, I've received well over $300 in free stuff, over 10 full sized products, a ton of samples, a winter hat, keychain, etc. I sincerely was doing this for a "try before you buy" with a true intent to purchase something good. I have found some great hair product for myself and my husband has also found some great things. Its been a great experience. I like the cologne idea. I thought most would just direct me to the Macy's fragrance counter, but I will be trying those this week and see what kind of response I get! Thanks for your article! This came in very handy. I've been thinking for days how to write a email to companies, but had no luck in coming up with a good letter. I want to start my beauty channel soon so having some items sent to me would be very appreciated so I can have a start. I hope I have luck !! Thank you again for these tips. Sometimes it's nice just to receive something for free. You can be sure that I will take your tips to heart. I'm actually starting up a blog where I want to review skincare and beauty products! This is very VERY helpful in all the ways and thank you so much for writing this. I've been doing dodgy surveys asking for my details to get free stuff. So again, thank youo for this! Thank you for the complete guidance about how to step forward with such companies, if blogging or wanting their samples . Thank you for such an interesting read and guide on how to! So many people try and keep this sorta thing quiet but you gave so many helpful tips and I'm thankful for it!